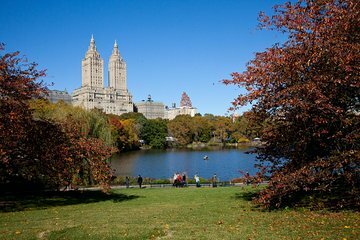 Explore New York City's most famous park through the camera lens on this memorable photography tour led by a professional photographer. Learn how best to capture some of Central Park's most iconic landmarks, like Bow Bridge and Bethesda's Fountain, as you snap pics with your own camera. This popular tour is ideal for first-time visitors, photography enthusiasts and outdoor lovers.